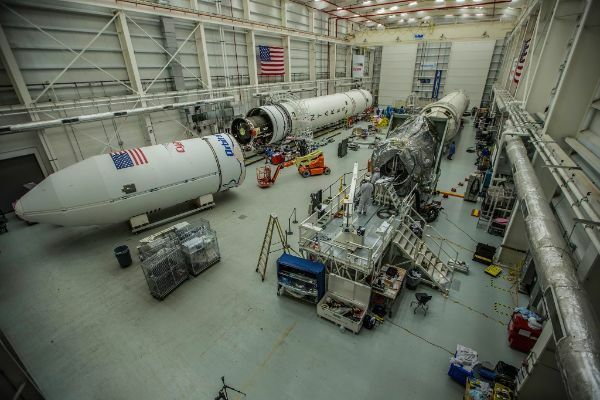 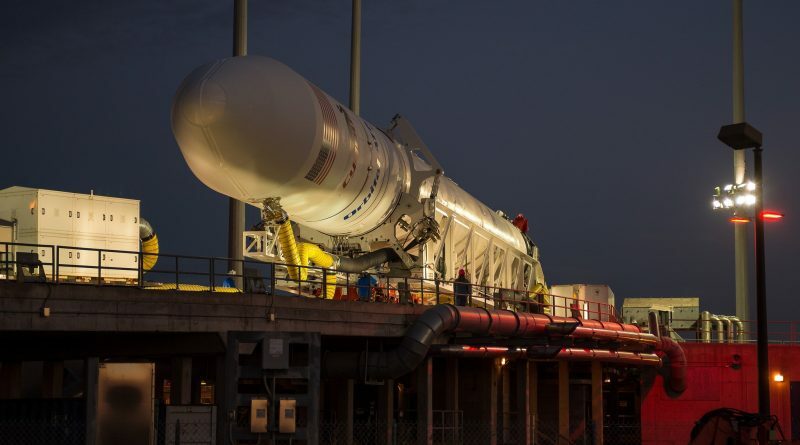 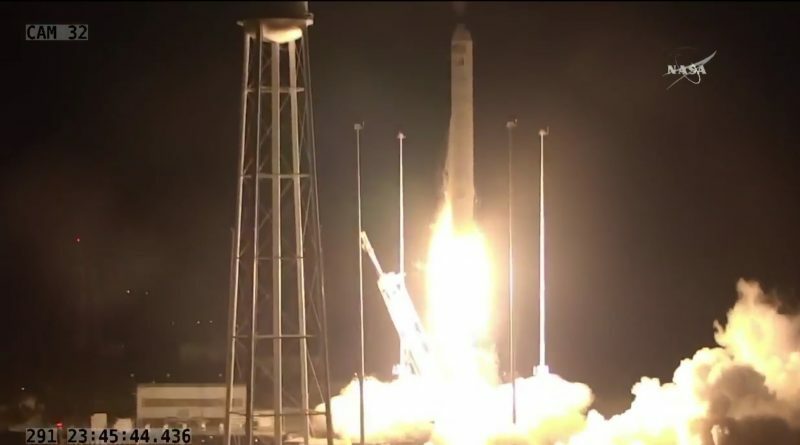 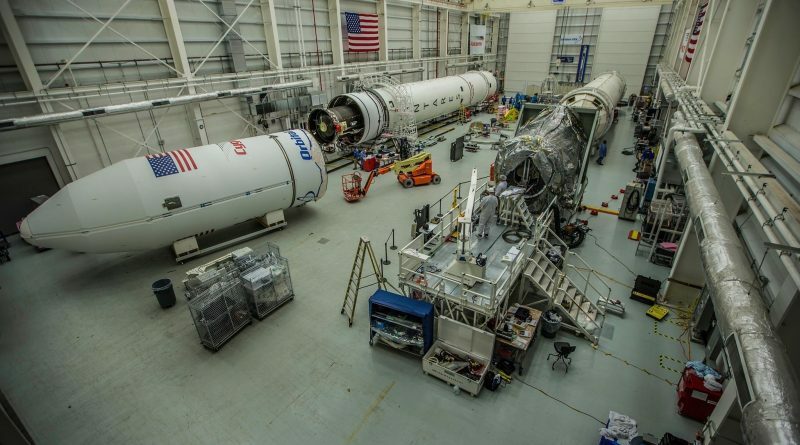 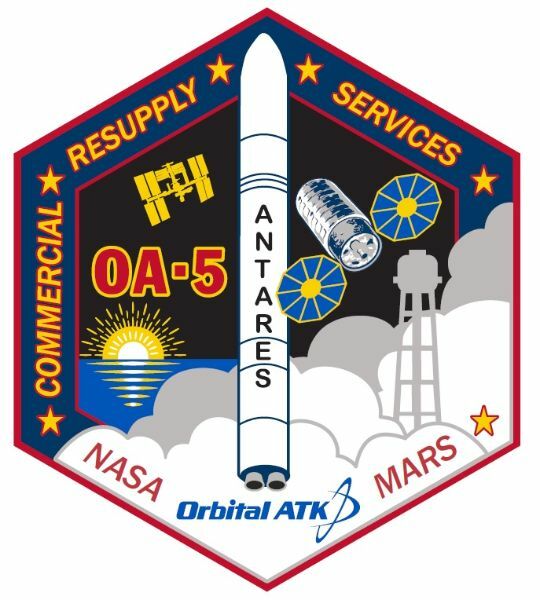 Orbital ATK rolls out its upgraded Antares Rocket to finally return to flight operations after a two-year stand-down following the October 2014 launch failure. 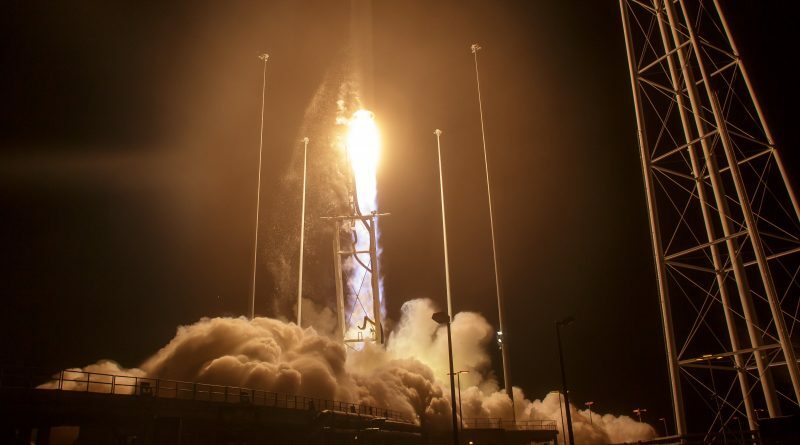 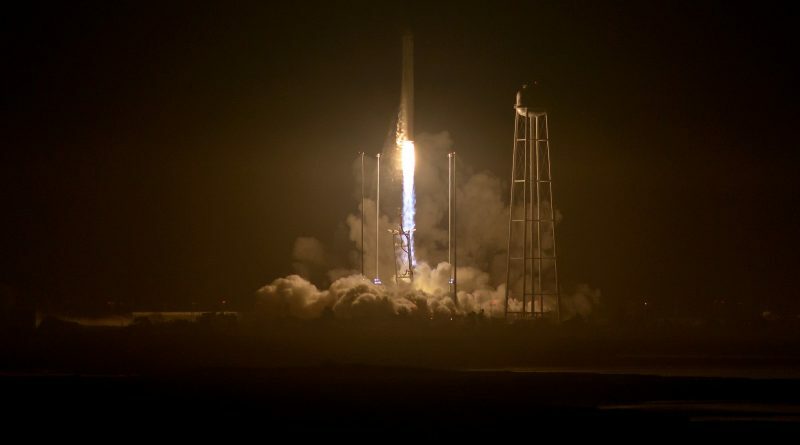 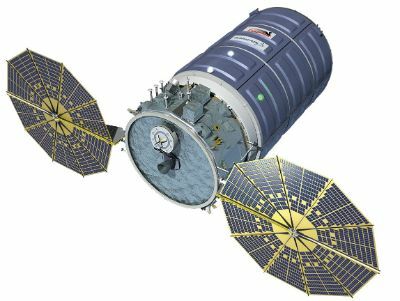 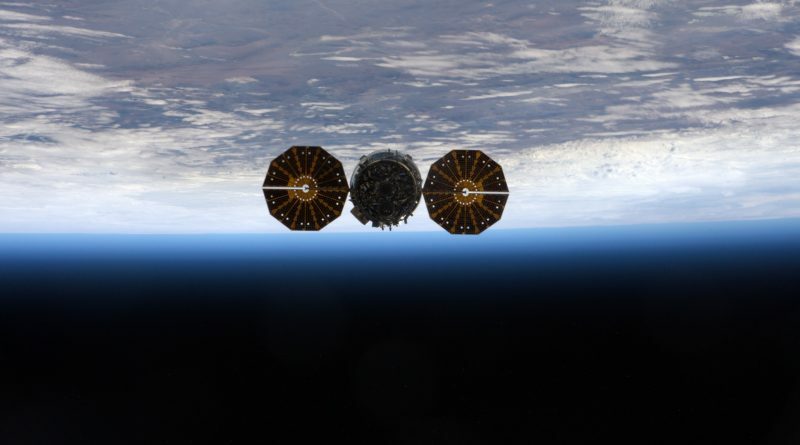 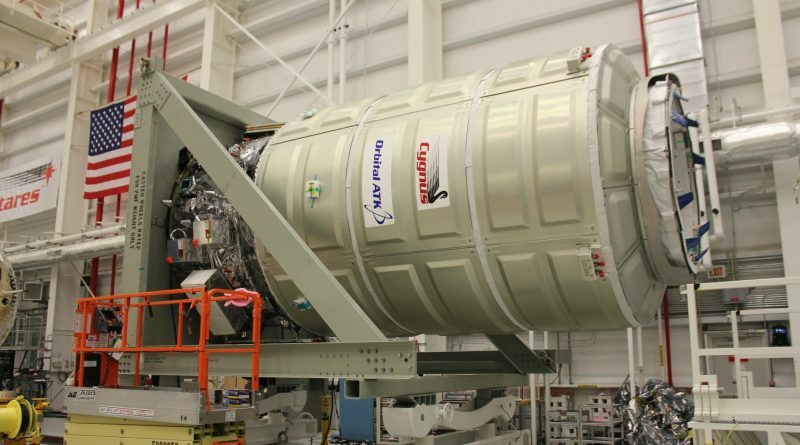 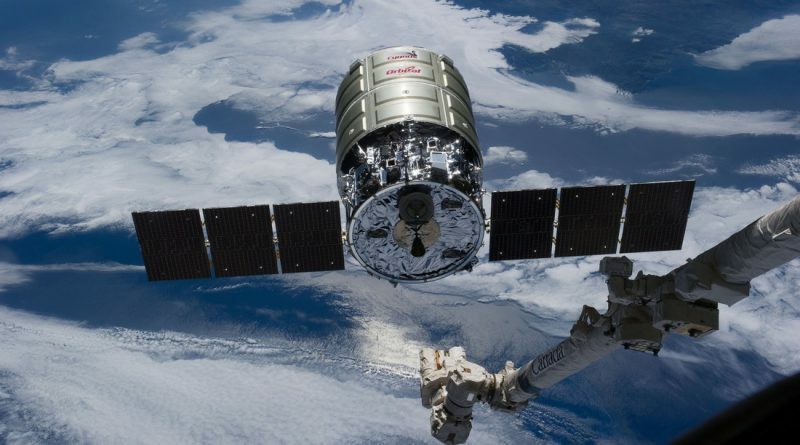 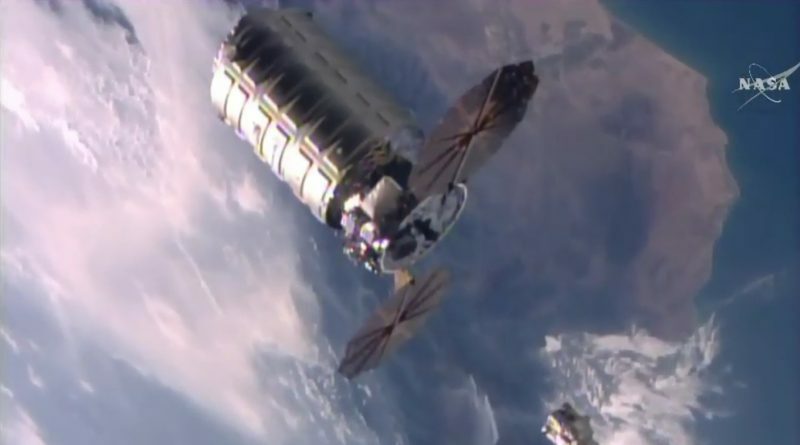 Outfitted with new engines, Antares will carry into orbit the Cygnus cargo craft SS Alan Poindexter for a month-long stay at the International Space Station. 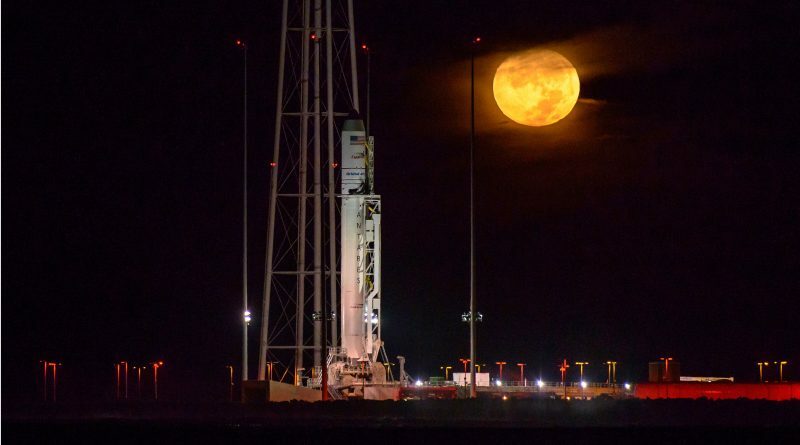 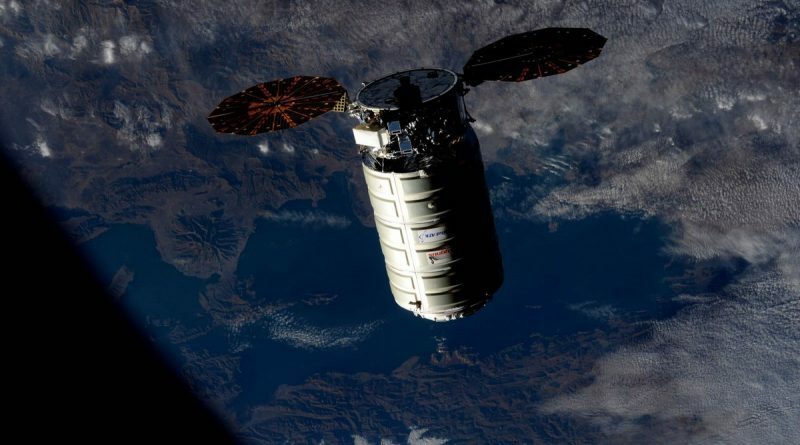 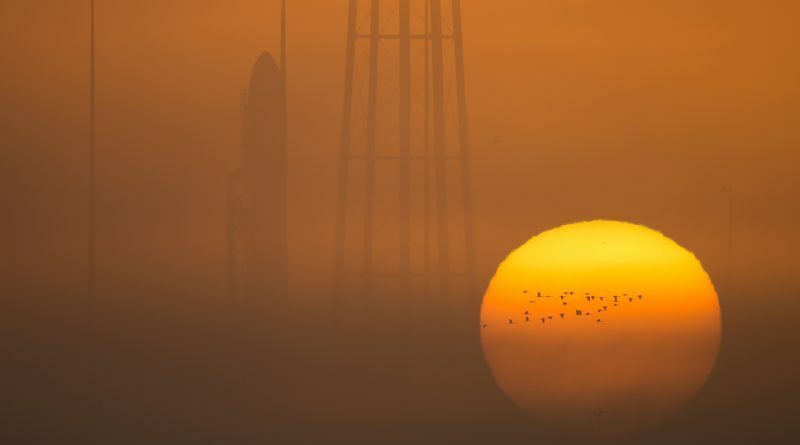 The Orbital ATK Cygnus OA-5 spacecraft, the SS Alan Poindexter, prepares for liftoff atop the Return to Flight Mission of the company’s Antares launch vehicle after a two-year stand-down to re-fit the rocket with new engines following a dramatic launch failure in 2014.